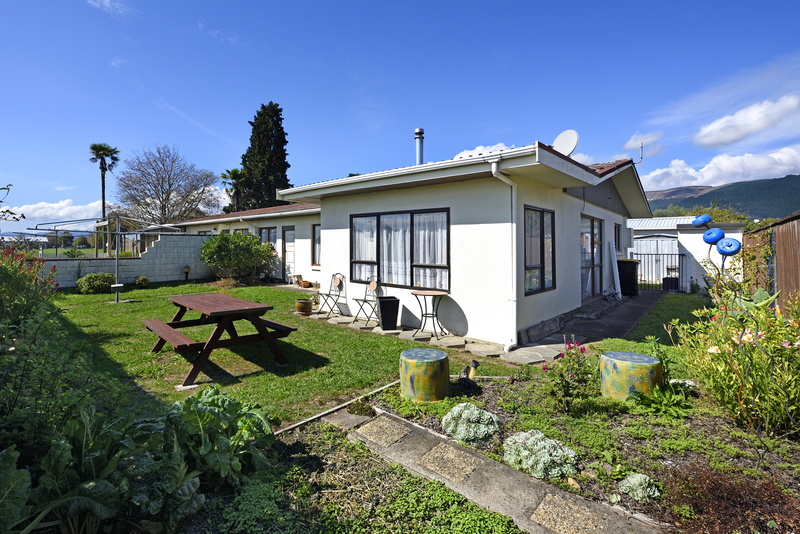 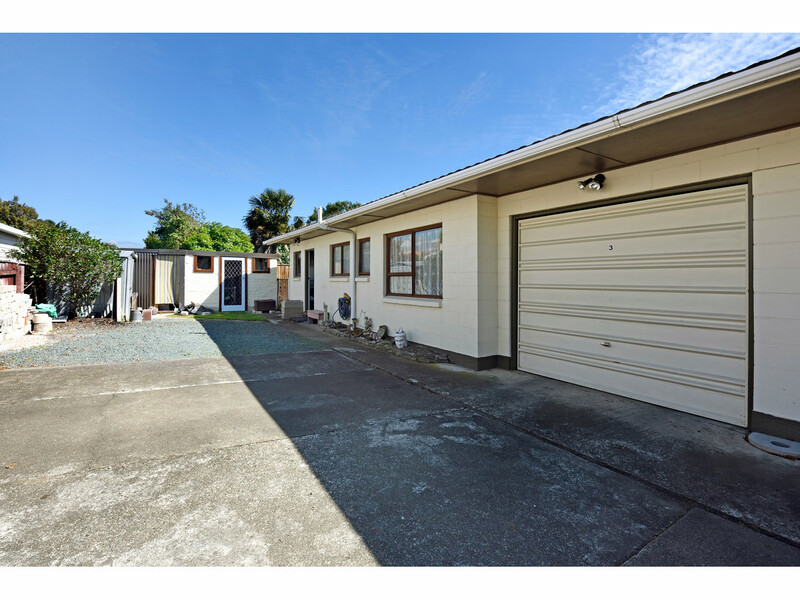 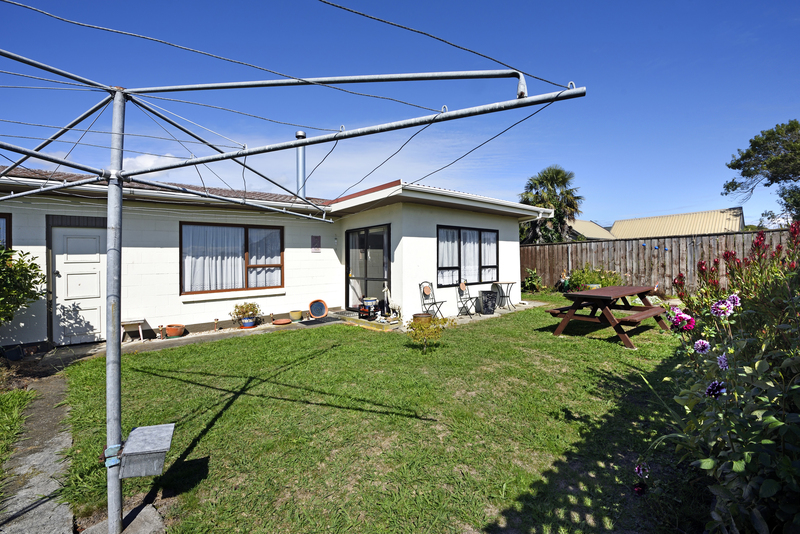 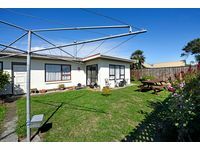 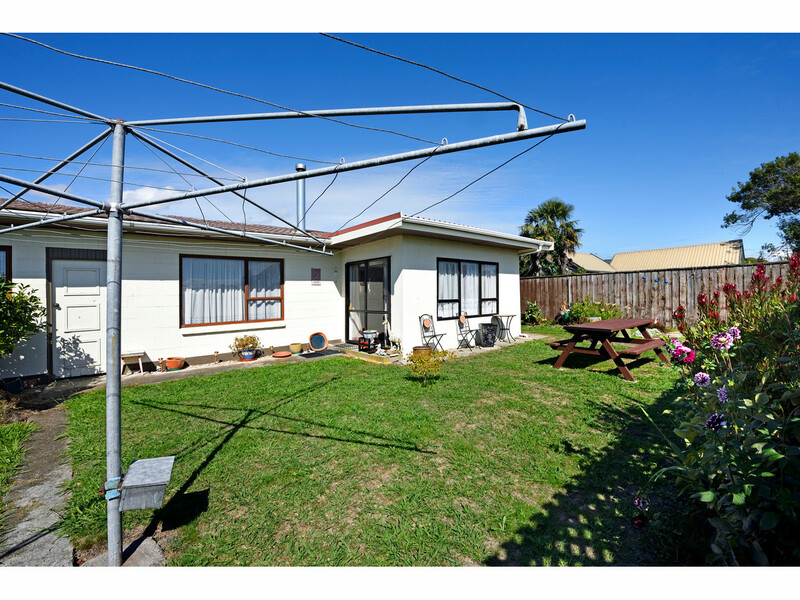 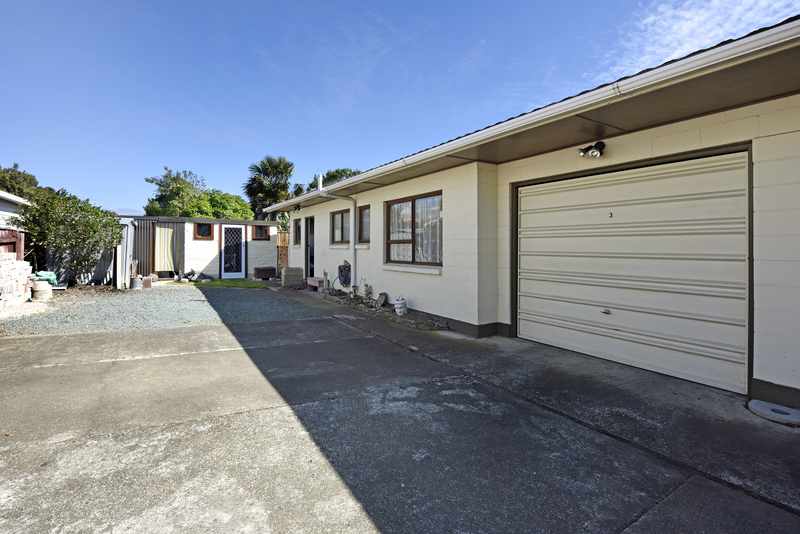 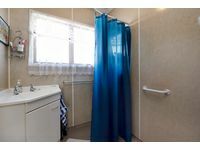 Tucked back off the road is this very tidy low maintenance two bedroom unit in an affordable price range. 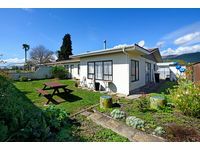 It will appeal to all ages as it is perfectly positioned for all day sun along with a lovely outlook to Jubilee Park behind. 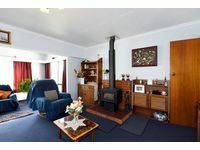 Prospective buyers will appreciate the updated kitchen, the open plan living combined with a sunroom providing a spacious living area along with a compliant woodburner for cosy winter evenings. 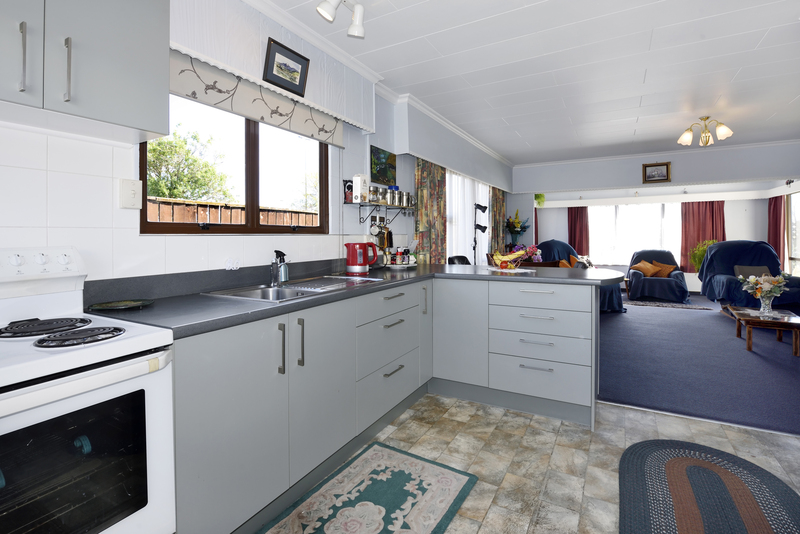 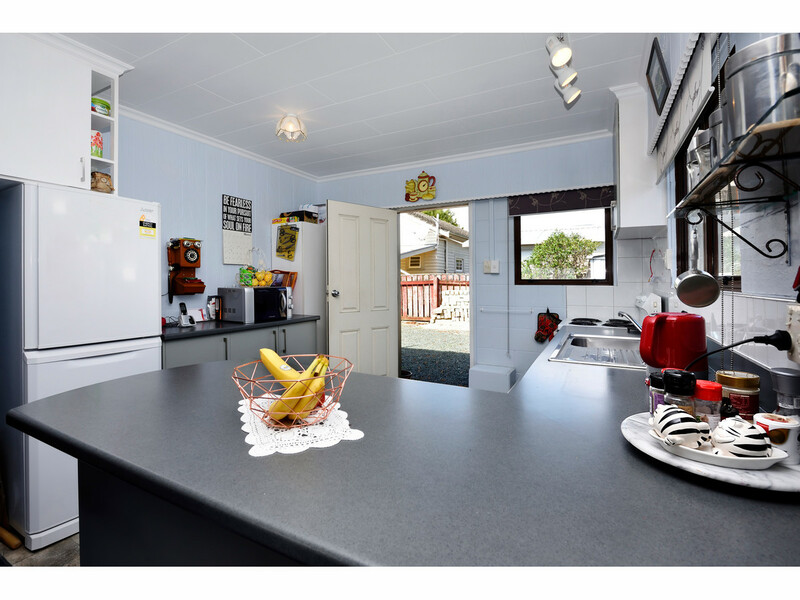 A safe easycare section for children and pets in this convenient location with single garaging, fantastic shed space & great off road parking. 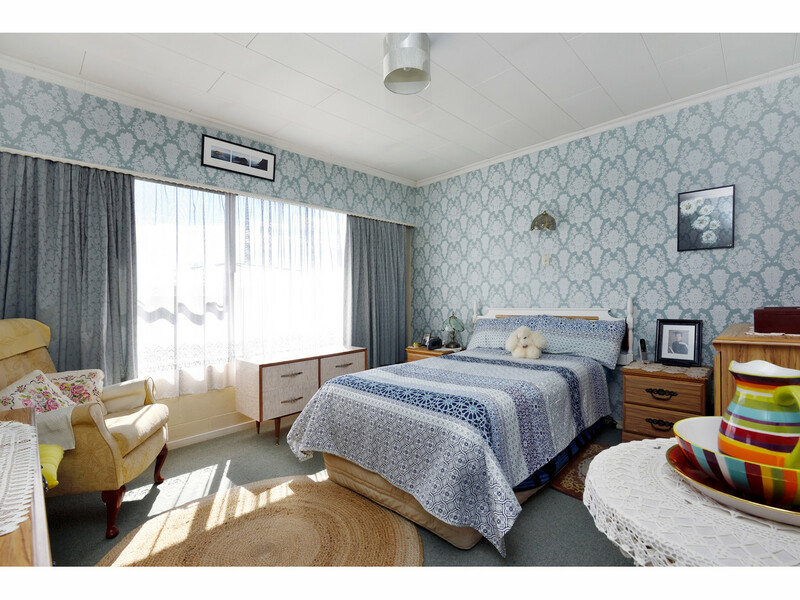 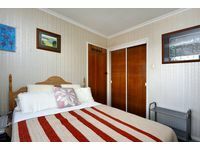 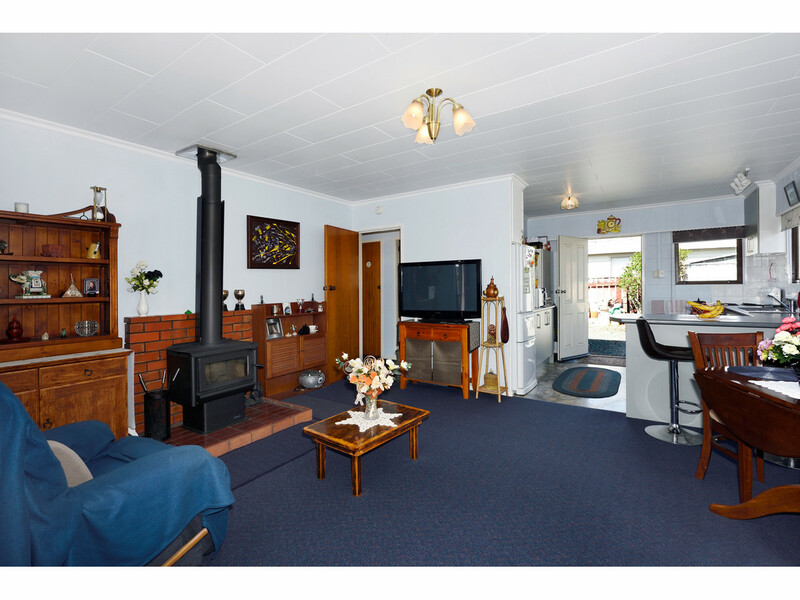 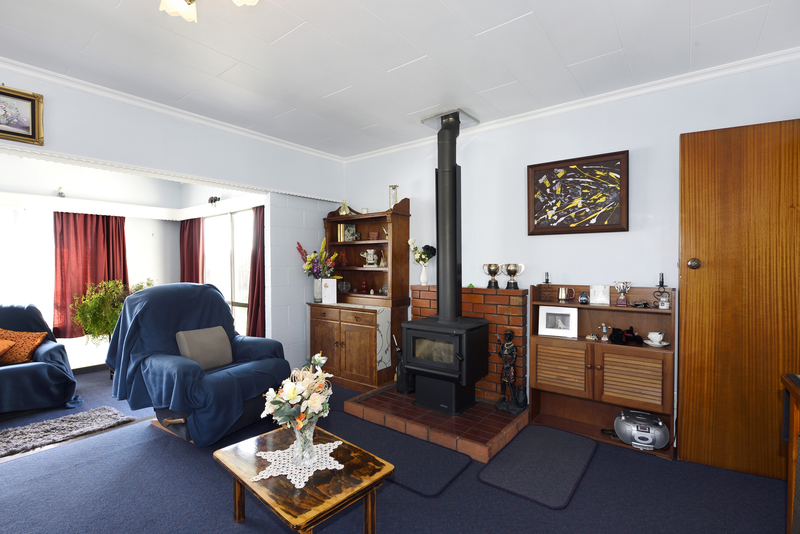 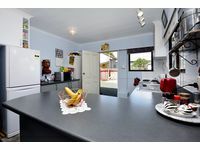 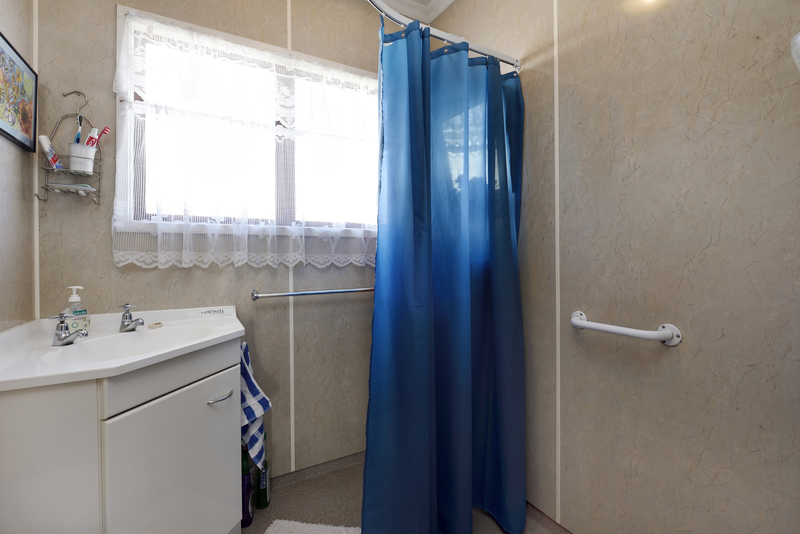 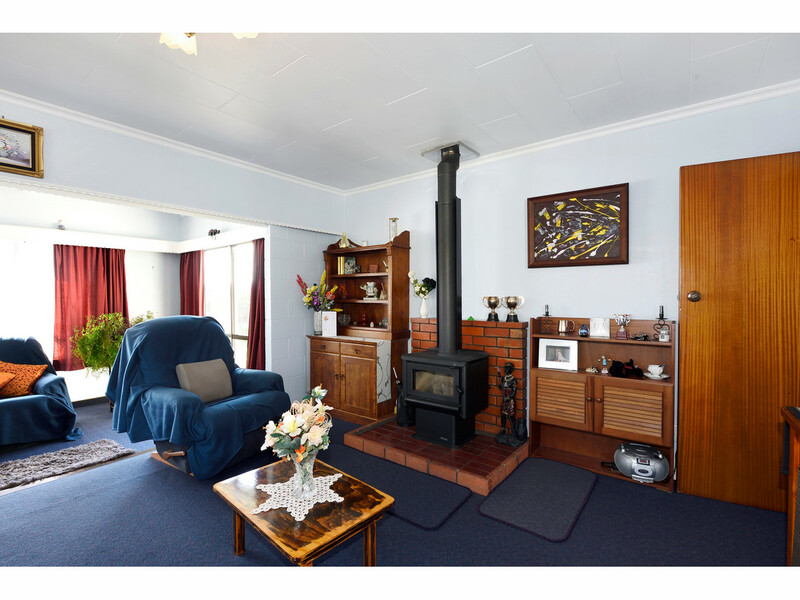 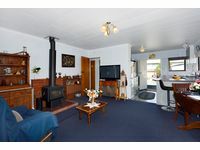 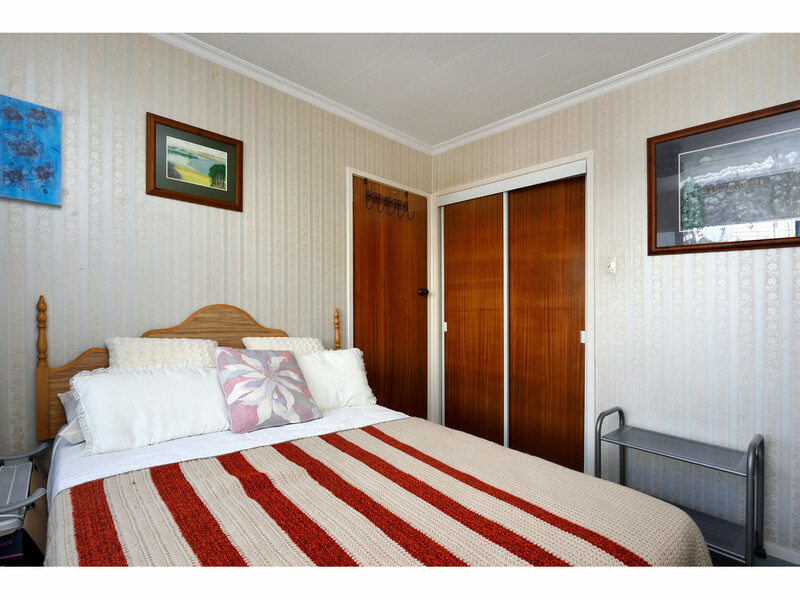 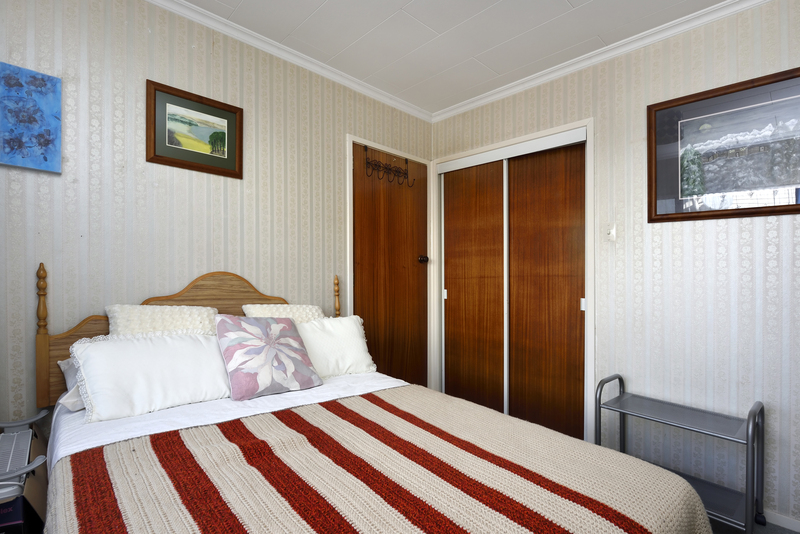 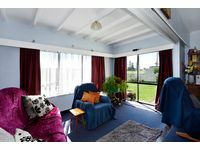 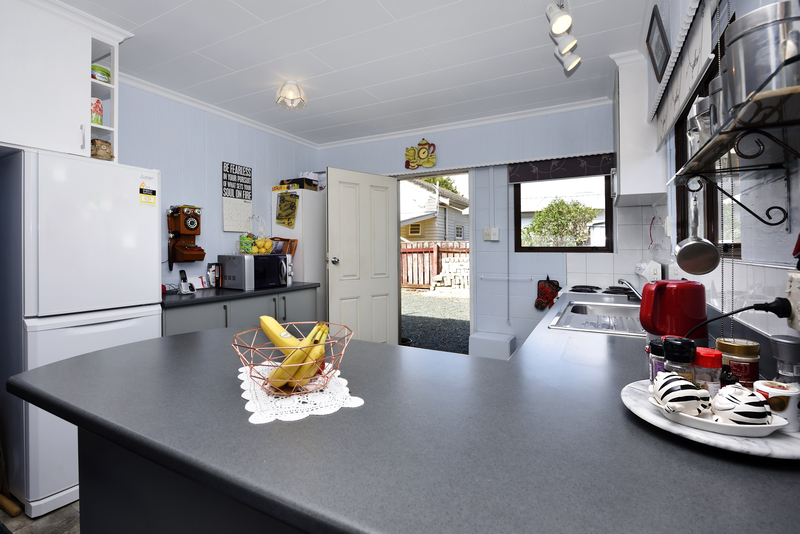 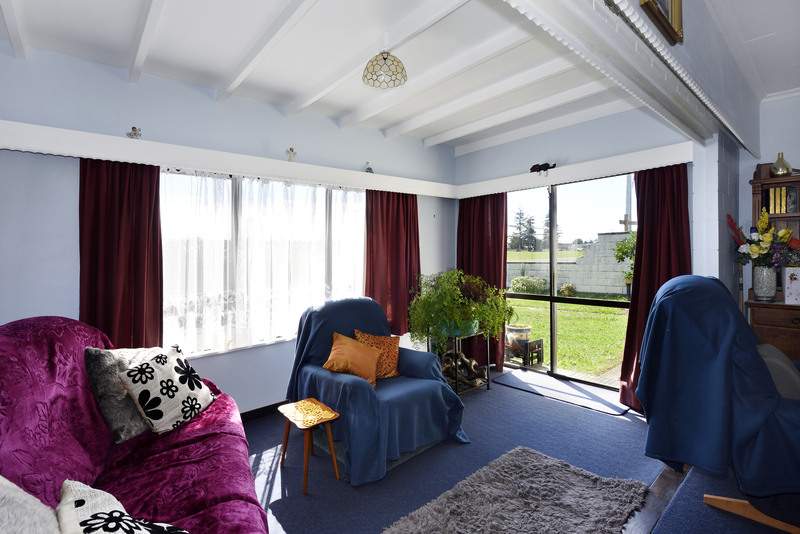 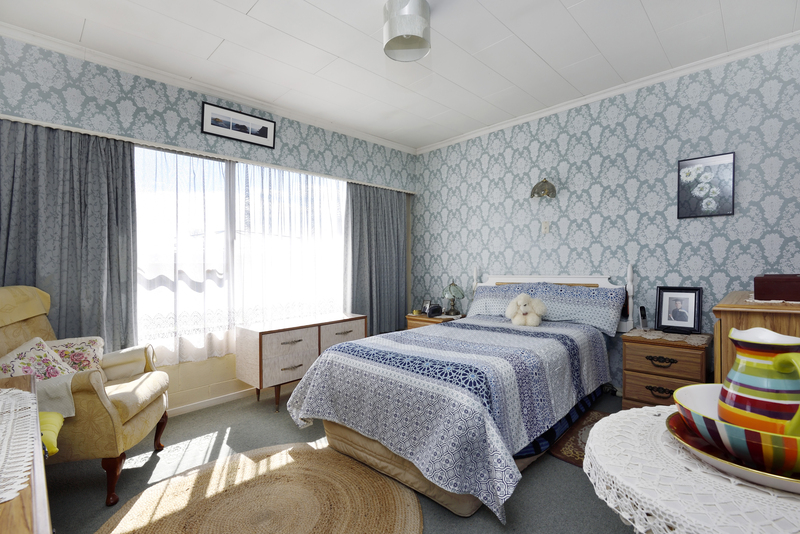 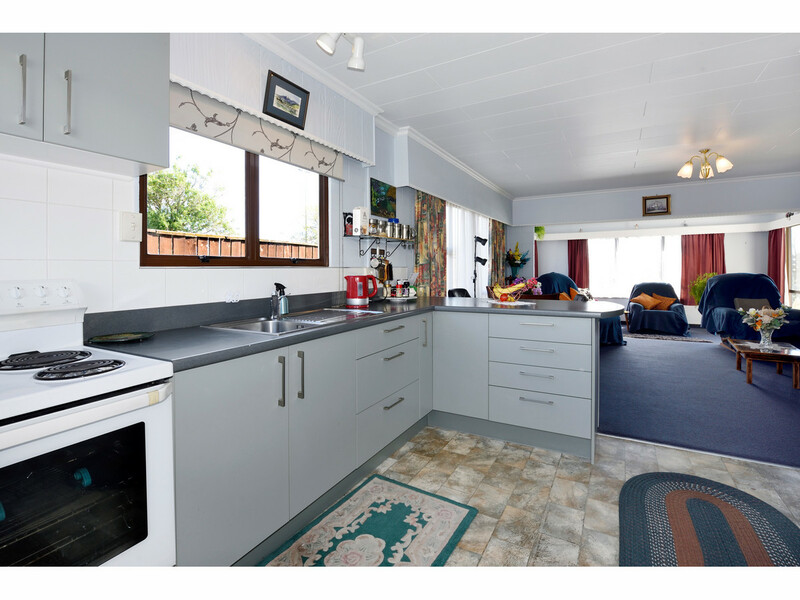 Easy walking distance to all Richmond schooling, CBD and transport services. 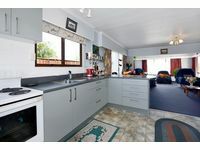 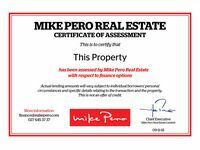 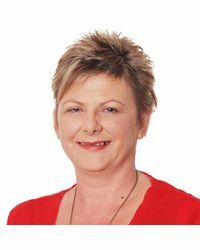 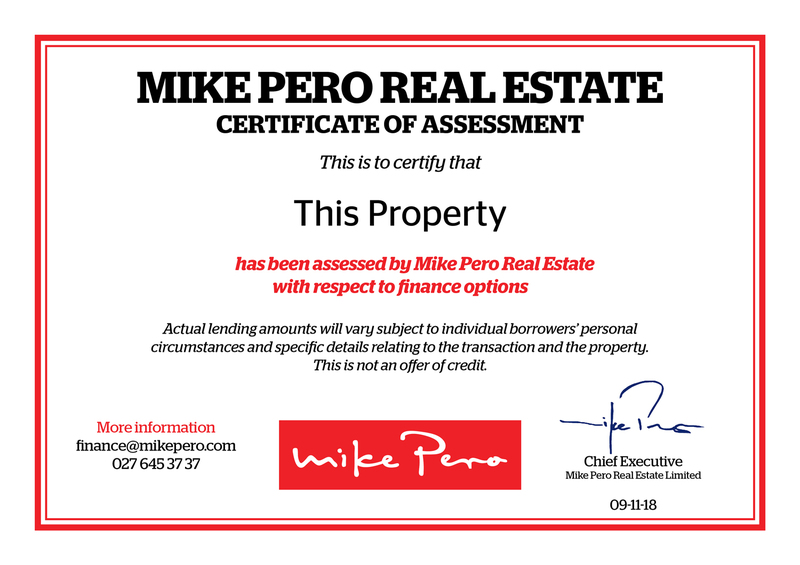 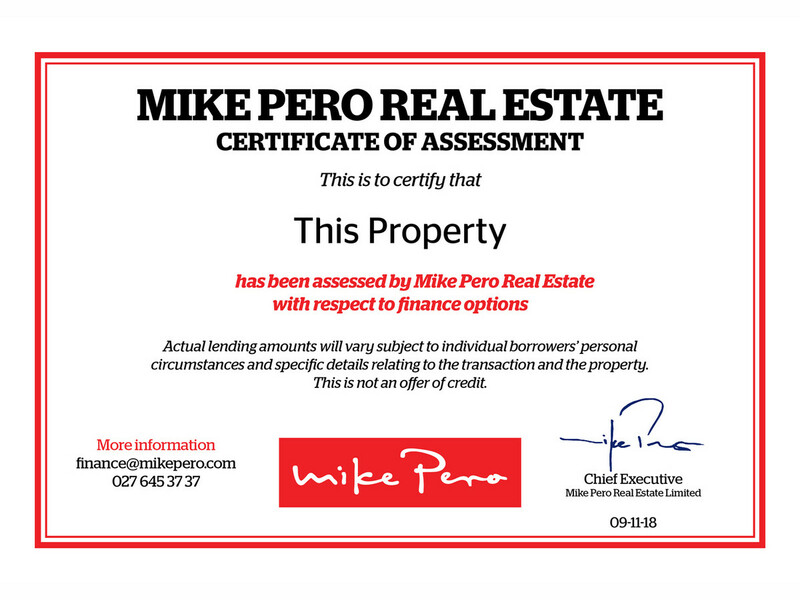 An ideal investment for smaller families, first home buyers and investors. 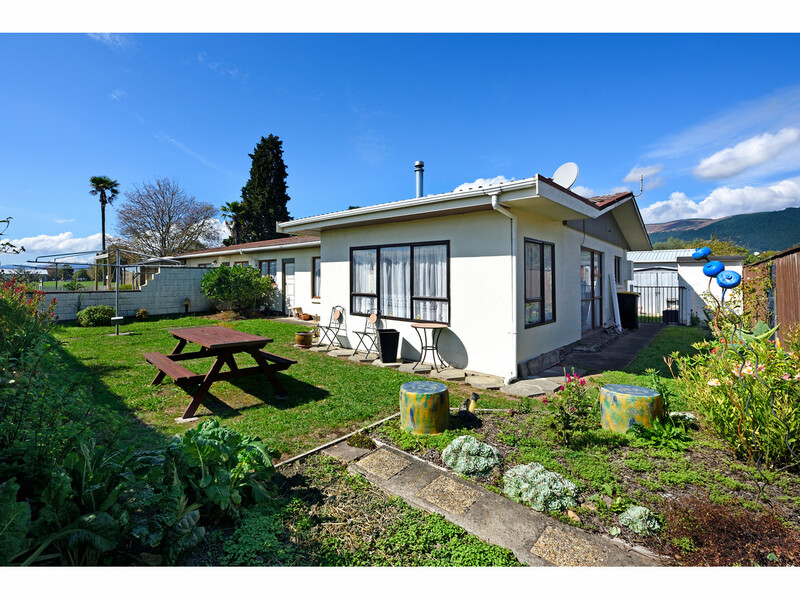 Be quick this property is priced to go go go…….